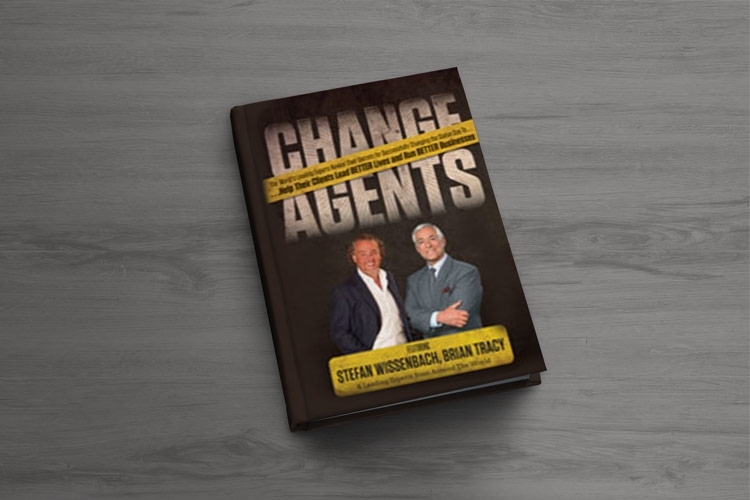 Descriptively known as Agents of Change, the Celebrity Experts® in this book seek to make new inroads into the fields of expertise they represent. They have attained success by changing both themselves and the world around them to some degree. Never afraid of change, however difficult, they know that they will never enjoy the sweet taste of success only doing what everyone else does. The royalties from this project will be given to Entrepreneur’s International Foundation, a not for profit organisation dedicated to creating unique launch campaigns to raise money and awareness for charitable causes.